Konami could be sending their farewells to the console industry. 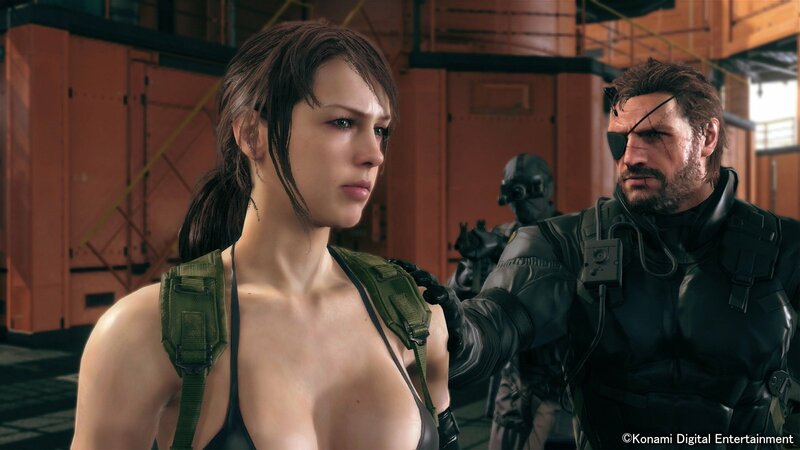 Titles like Metal Gear Solid: Phantom Pain and Winning Eleven are going to be seen on different platforms. 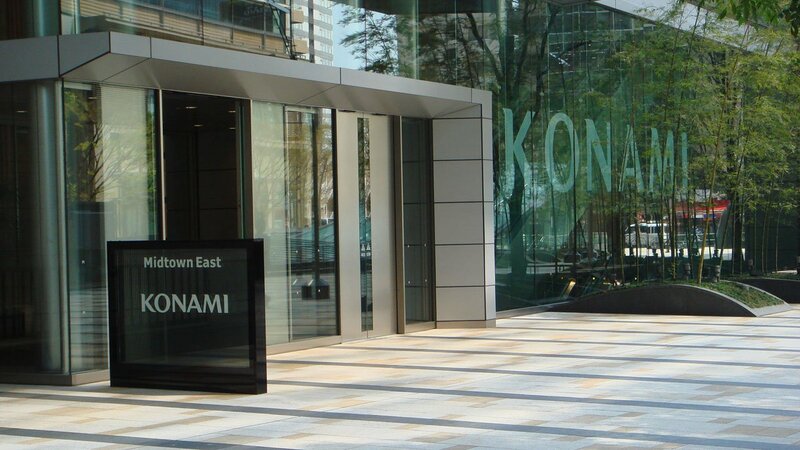 Konami is entering a new space, saying hello to the mobile industry. Konami new CEO, Hiroshi Hayakawa revealed their new vision in an interview with Nikkei Trendy Net. “We will pursue mobile games aggressively,” said CEO Hayakawa. Going forward they will be pursuing the pay-as-go format with their titles. Over the course of their years in the console and handheld industry publishing games, they’ve noticed people are more inclined more than ever to splurge their hard-earned cash to extend their playthrough. Konami wishes to provide more features instead of items to buy in their titles going forward. Noticing that gaming is within everyone’s grasp with mobile, Konami believes the future of the gaming industry is mobile. 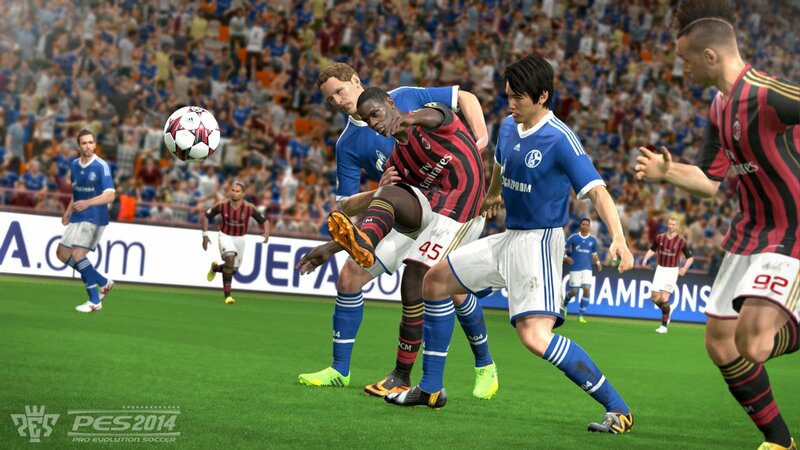 Hit titles that Konami is known for like Phantom Pain and PES are still going to hit consoles this year but they might be the last iterations you’ll see hitting those platforms. Konami will push to place all their titles on all mobile platforms to hopefully engage new players to their fabled franchises. So no more waiting for Konami’s impending doom of being the next company to vanish from the game industry. People who thought this was the end for the company were mistaken. They were simply planning a new route to go to hopefully stay relevant. Question now is can they place their big titles on mobile and still keep the faithful happy as well as entice the general audience to their games. Games like Metal Gear Solid, Silent Hill or even Castlevania are franchises that will have to see a considerable amount of elements stripped down for mobile users to grasp due to their limitations. Only time will tell if the mobile industry will be suitable for their franchises.